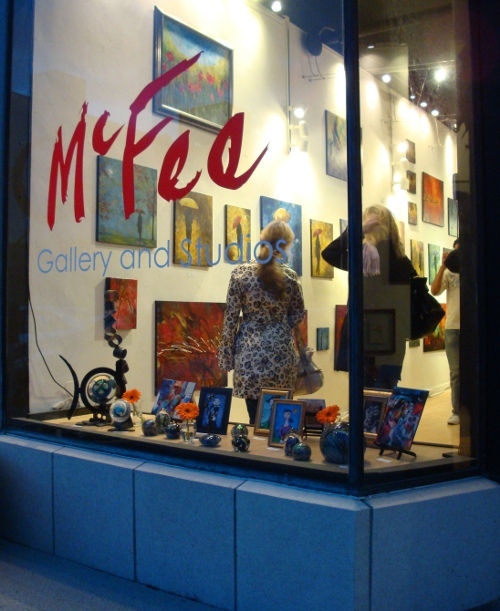 Kelly’s work was recently exhibited at the McFee Gallery, 874 Massachusetts Ave, Indianapolis. Kelly Gentry has worked in acrylics, oils, and pastels, yet is still confused by paint-by-numbers. She has created 3D sculpture and ceramic fine art, but is not above making ashtrays and coffee mugs on request. Her goal is to paint a sitting portrait of a world leader without him or her noticing. Kelly's work can be found in galleries, homes, and coffee shops around the world, although she has not broken into the lucrative Antarctic market. When not painting, Kelly likes sunsets, puppy kisses, and Red Vines. All contents copyright Kelly Gentry. 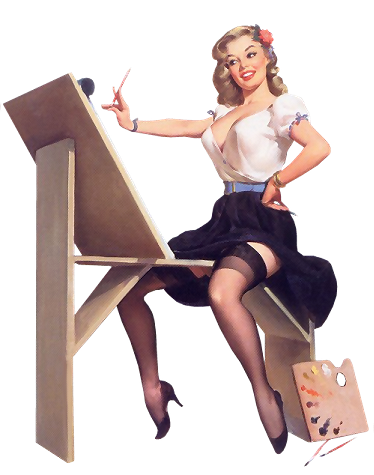 Use without permission of the artist is prohibited.